Over the span of two posts, we’ve gone in depth covering bag filtration and filter media. In today’s last and final part (part three) we’ll further explore the features and benefits of our bag filtration systems. 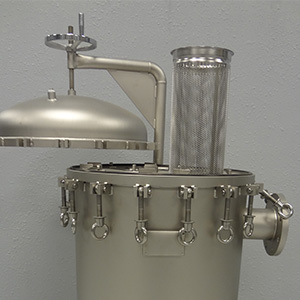 At Filter Sciences, we provide premier filter bag housings for industrial filtration companies. From oil and gas to plastics, we’re here to lend a hand in your filtration needs. We know that stainless steel is the preferred material of filter bag housings because it resists corrosion and has improved longevity.  And, the best part is, Filter sciences produces stainless steel filter bag housings at carbon steel prices, so it’s cost-effective for you! 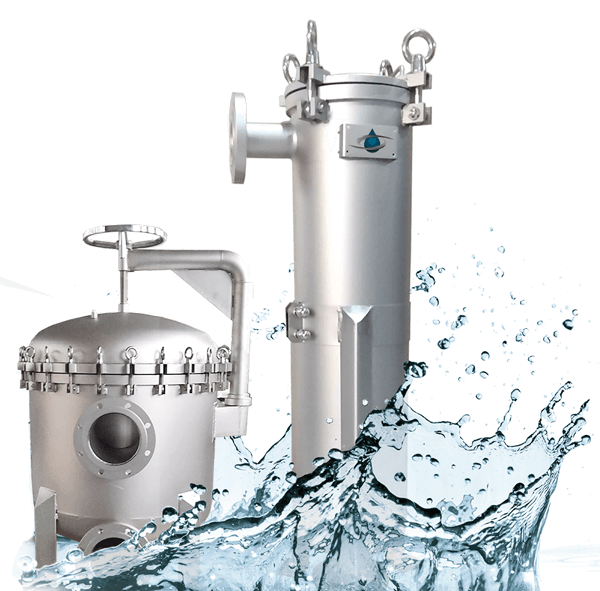 Beyond stainless steel and an unmatched flow capacity, our bag filtration housings have many benefits and features that make us the leading choice for bag filtration housings industry-wide! Positive bag seal – The need for an optimal sealing filtration system is critical to the operations of your industry. A compromised seal not only affects performance but it ends up costing you money in the wasted product. There are two types of leakage that occur, internal leakage and external leakage. Internal leakage – When you have internal leakage within your bag filtration unit, it affects the parts within and can cause premature wear and tear. External leakage – This affects the products that are lost from the bag filtration system. 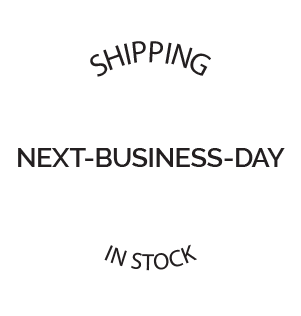 Not only is it a cost issue, but in many industries, it is about process containment. A positive seal is a hugely beneficial seal to have on your filtration system because it prevents leakage of any kind, both internally and externally. 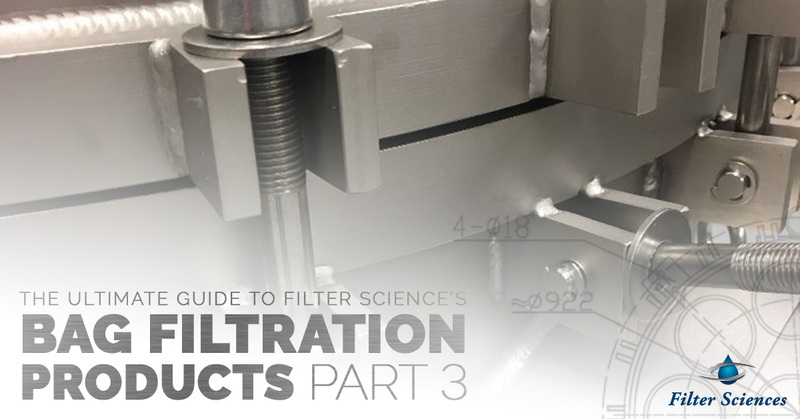 If you look into filter types, you know there is a high volume of different types of filters aimed to remove a wide variety of contaminants — from pathogens to simple debris and particulates. Because we serve multiple industries, we have to rise to meet each industry’s filtration requirements and provide a filter media that can that can complete the task at hand. So, why flexible media? Flexible media is important when you’re filtering high volumes of liquids at high pressure, up to 150 psi. The question begs to be asked, can optimal filtration occur at high volumes and high pressure? When you partner with Filter Sciences, the answer is yes! Filter media is either flexible or inflexible. Flexible filter media incorporate metallic barriers composed from perforated screens made from copper, steel, nickel, silver, steel, and other additional materials. These function extremely well for chemically aggressive substances, at high temperatures, or under large mechanical stressors. A filtration system that implements a zero waste design helps your business meet EPA guidelines and guides it towards being more environmentally friendly. From discerning which kind of bag housing your company requires to the features they provide (positive bag seal, flexible filter media, and zero discharge), there are a lot of small details that go into an optimally functioning bag housing filtration system. Are you ready to get started? Save money? Be more environmentally friendly?  Partner with us at Filter Sciences and receive the leading industrial filtration today!